CyanGate designs, delivers, and supports award-winning Digital Asset Management (DAM) Solutions. CyanGate specializes in DAM system architecture design, Enterprise DAM implementations, and integrations. We ensure our clients reduced operational cost, return on investment and improved productivity through our Digital Asset Management Solutions. 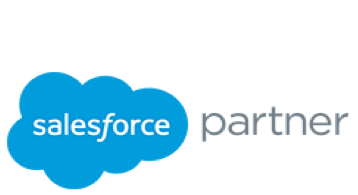 Besides Digital Asset Management, CyanGate provides Salesforce.com solutions to its customers including S-Drive and integrations between Salesforce.com and DAM/MAM solutions. 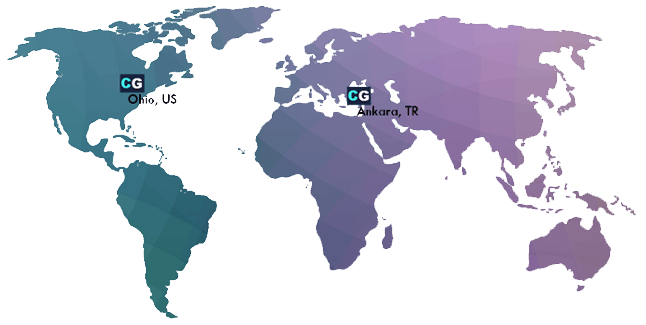 Headquartered in Cincinnati, Ohio with an in-house development office in Ankara, Turkey, CyanGate was founded to provide cost effective solutions without the loss of quality typical of other outsourcing companies. CyanGate’s customers include global Fortune 500 companies in diverse industries such as Retail, Publishing, Media and Broadcasting. CyanGate sees safeguarding and sharing media files is becoming not just common place but essential for survival for many companies. Often companies share valuable information with suppliers to increase efficiency and create synergies. Many companies share with their customers rich media files such as photos, audio clips, video demos and software part of their everyday operations. Customers, suppliers and partner companies often need to share files that are too large to email. In addition, storage needs for digital assets are increasing. As a result, companies must find a platform where they can organize and securely store their files while giving authorized employees, customers, suppliers and partners access to them. The solution is a digital asset management system. Ignoring the need for a digital asset management system effects a company's bottom line. Corrupted, lost or misplaced files take time to replace and waste the company’s human resources. Misuse of copyrights may result in penalties, fines and lost revenue. The digital asset management experts at CyanGate are ready and eager to assist companies in finding solutions to their file storage and sharing needs by offering digital asset management software such as Elvis DAM and creating custom software solutions. For example, CyanGate offers affordable, secure, unlimited file storage and file sharing through its S-Drive application for Salesforce.com users. Our experienced technical engineers assist companies throughout the entire process of creating a custom designed DAM system by performing readiness analysis and needs analysis, working with companies to identify solutions and create a custom DAM system, assisting with DAM implementation and integration with other technologies, and providing professional support services for technical problems. Elvis DAM enables us to organize and bring more structure to our vast asset collections, and to easily share these assets with others. Before we implemented Elvis DAM we had no central library for all of our images, there was no system to manage our digital assets at all for that matter. Now, the workflows are much more efficient and the marketing team can do considerably more work in the same amount of time. We had a great partner in CyanGate. Throughout the entire implementation process they were really considerate of our corporate needs and gave us enough time. With the power of Rights Cloud we are able to support global product launches, empower content reuse and track expiration dates with ease. We are using Elvis DAM on our server to Control All HUGE Digital Assets for governmental section. 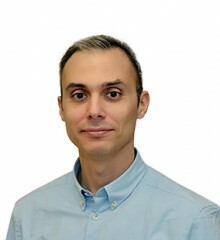 Bulent is the Founder of CyanGate. 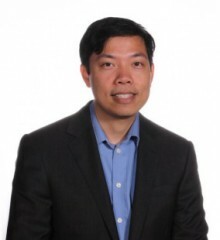 His expertise in digital asset management (DAM) and media asset management (MAM) dates back to 2000. 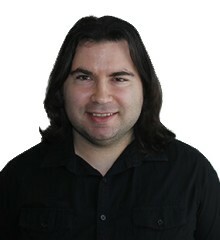 Jeffrey is a Senior Solution Architect at CyanGate. His experience with OpenText Media Management dates back to 2006. 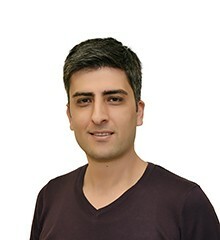 Umut is the Senior Team Lead at CyanGate’s development office in Ankara, Turkey. He manages the developers and all technical aspects of the projects. Alperen specializes in OpenText Media Management, Business Process Suite, Elvis DAM and front-end development.